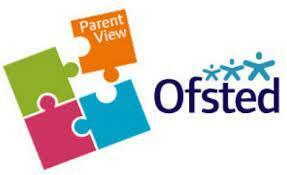 Ofsted's Parent View site offers parents the opportunity to tell inspectors what you think about Darrick Wood Junior School. Information is usually collected as part of the inspection process and parents or carers do need to register on the site. Once registered, you will be asked to respond to twelve statements regarding the school's provision according to whether you strongly agree, agree, disagree or strongly disagree. At Darrick Wood Junior School we use the similarly themed statements and questions in our annual questionnaire to parents which we distribute at our February parent consultation day.